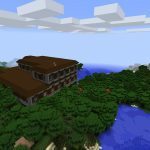 Plug in this Minecraft Mansion Seed (PC/Mac) and you’ll get an amazing spawn that includes a woodland mansion. Once world render has done its work you’ll find yourself in a blacksmith village. The blacksmith loot includes some good items to get armed before moving on. There’s an iron sword, an iron chestplate, iron leggings and a saddle. 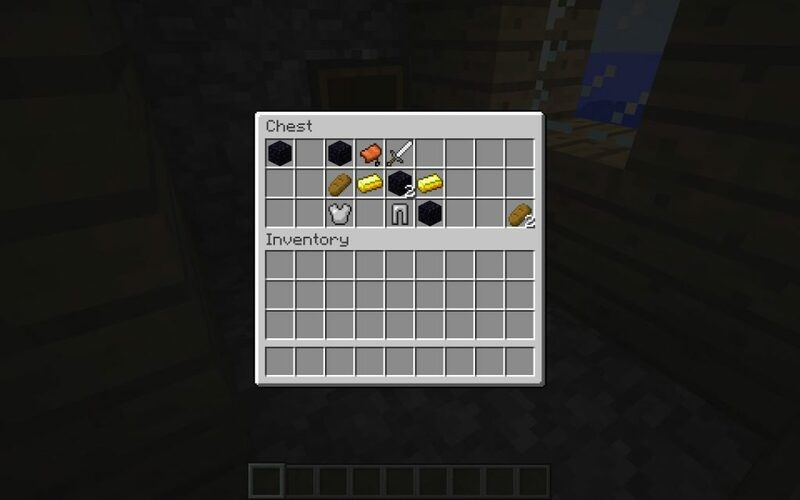 There’s also two gold ingots, bread and five obsidian blocks. 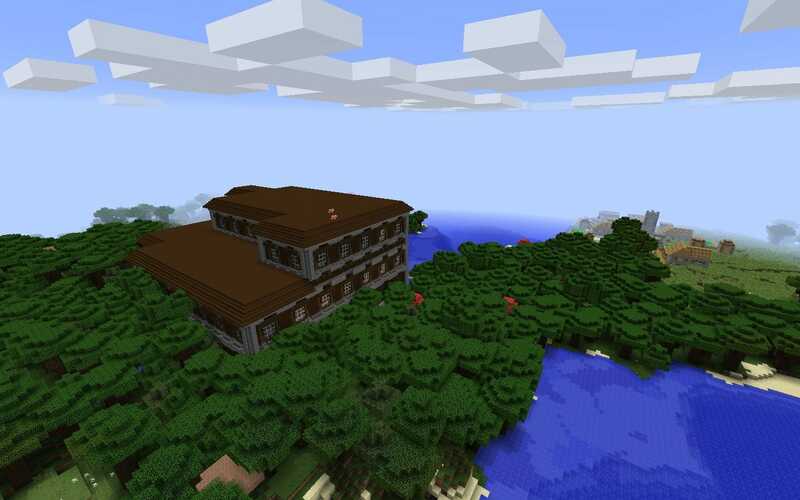 When looking around you probably didn’t miss the massive, rare woodland mansion right beside the village. It is situated on a roofed forest peninsula. 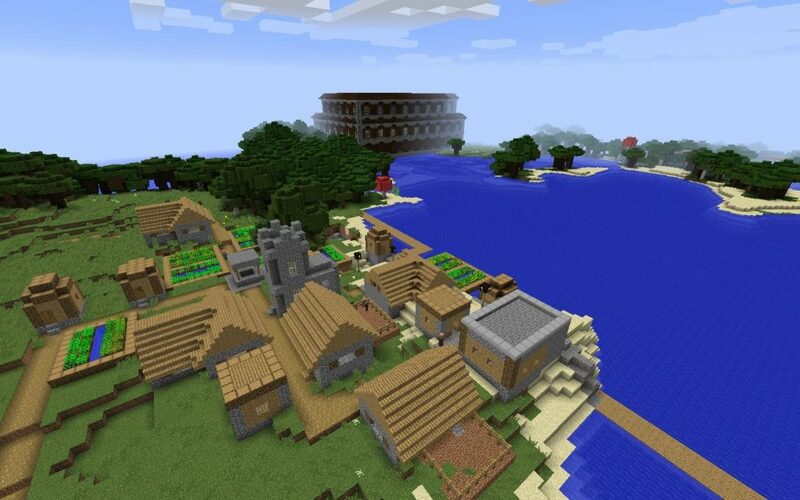 The village spawn and neighboring mansion. 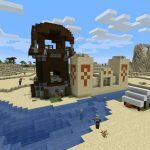 does it work for 1.11.1? 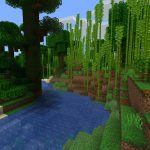 Seed works on version 1.12.2 as well. This seed has THE most amazing Extreme Hills area, so far away from where the mansion is that it’s a complete accident I found it. The coordinates are x 1470 z 1726 y 132 roughly. This should drop you within sight of it. Make sure you explore the entirety of the mountain, it’s a great place for an extensive city if you’re ambitious. 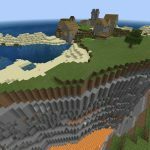 There’s a huge magma fall and a number of small waterfalls and floating land chunks with natural land bridges between some of them. this is briliant and coll seed try a a nother seed you can help you cant do the seed god bless!!!!!!!!!!!!!!!!!!!!!!!!!!!!!!!!!!!!!! My plan for this seed is to “electrify” the entire mansion using redstone circuits. It will help with all of the dark in the rooms. I tried it on PS3 didn’t spawn by blacksmith loot? I don’t see a way to edit, I’m sorry. 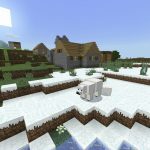 I just tested it another modpack. With Biomes o Plenty: doesn’t work but the land is still pretty! Take it from me, new friend. Reset the seed and turn off fire lakes. And trust me, this one doesn’t burn I have checked. No blacksmith loot, shop or smith. Village and mansion are all there, so why not the blacksmith? I used this for a zombie survival RP. Works great. My plan is to first light up the mansion using quite primitive methods (I’m not a redstone guy) and use it as my base. 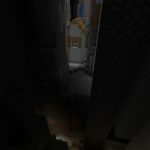 Then, I’ll try to find the extreme cliffs another person talked about, and build a railway from there back to the mansion. After that, a little town of some sort. I’ve always wanted to build some kind of settlement, and this would be the best. Works, but no Blacksmith anymore. Still good, but the mansion is rough unless you do some serious mining first. Probably still worth it. 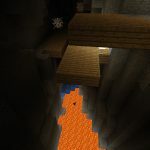 For those people who had a little trouble trying to keep their new mansion from burning down, I suggest you restart the seed, and turn off lava lakes in settings. Much more different than the other one I have in the middle of a forest. 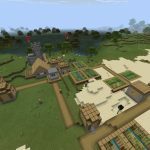 Closest stronghold from spawn for this seed is at -1490, 500. 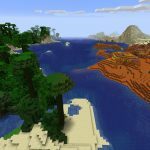 Not much changed in this seed in 1.14. 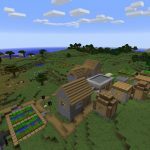 Only differences are villages (they have different buildings but localisation is the same) and in some places there are new structures from 1.14. Biomes are the same. 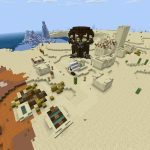 You can still use biome preview apps like chunkbase without any problem. This seed is perfect. It has every neccessary structures in 2000 blocks radius from spawn (only jungle is 4000 blocks away from spawn but you can find bamboo in shipwreck at 308 64). Nether fortress is close to 0 0 with nether ward and blazes. End City has flying ship with Elytra next to it. Everything you need is close.